How about those concepts, eh? I know the Scrambler is probably the size of a school bus, but I absolutely love it. 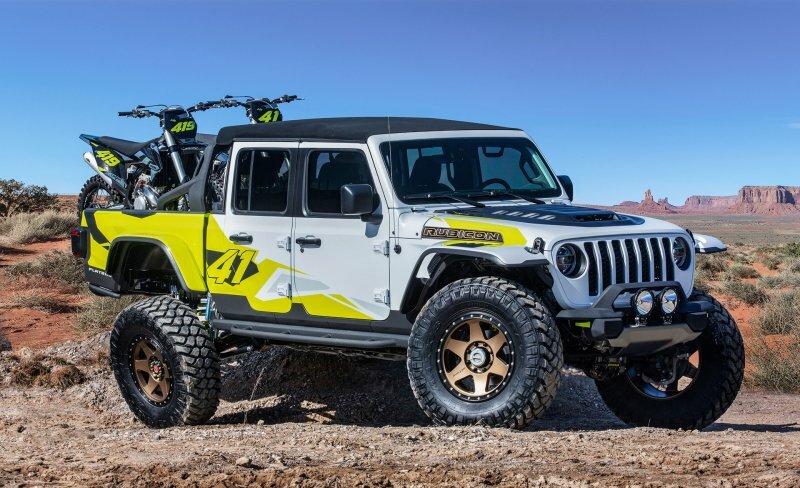 Jeep does enjoy taunting us, no? I'd love the M-715 before it became the "5 quarter". I wouldn't mind taking home any of the last three. Give it 30 years and I'll be able to afford them. 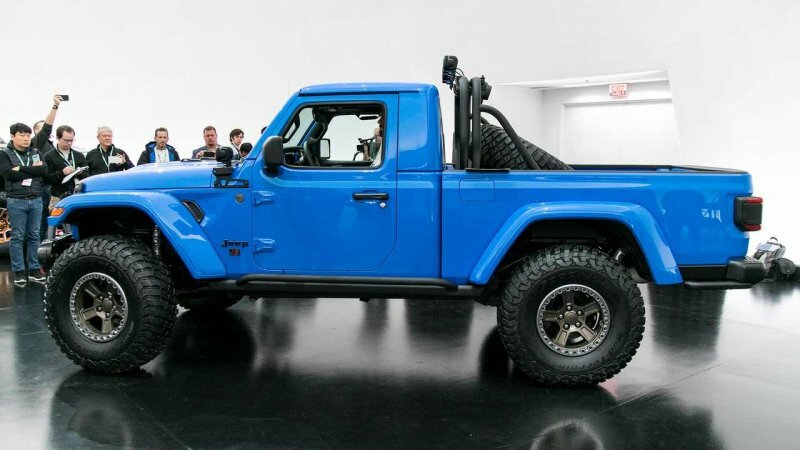 I don't have an opinion on the 4-door Gladiator yet, but I kind of like the 2-door they're never gonna actually make. Agreed, thing is bad @$$. 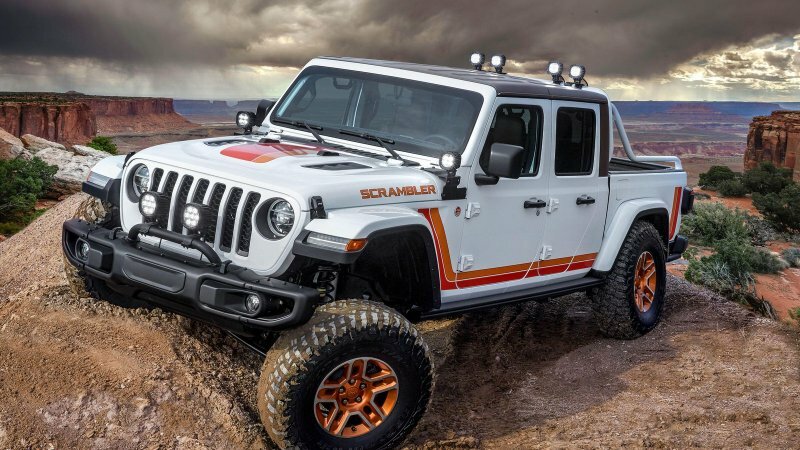 The J6 would've looked amazing in the Scrambler trim. 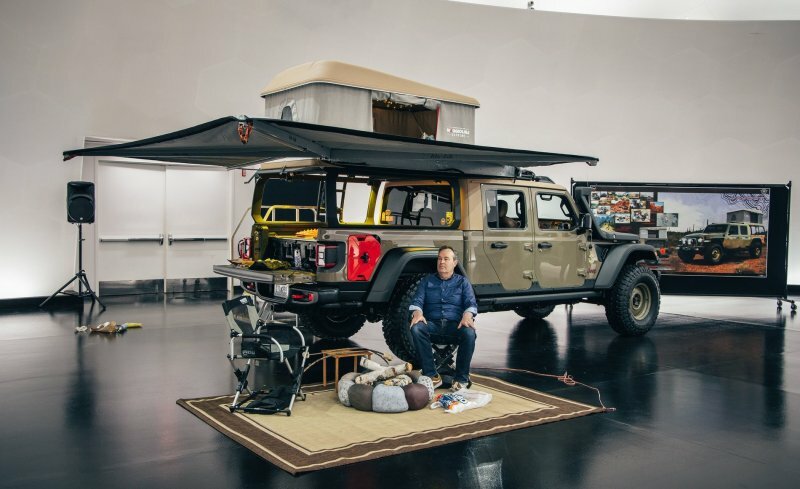 From other sources it looks a lot like the two-door is just a chopped JLU, and I suspect if it's ever offered it'll just be a kit like the jk8, meaning it'll have diddly for payload and towing. But that doesn't mean it isn't waaaay for appealing than the minivan-spec Gladiator.